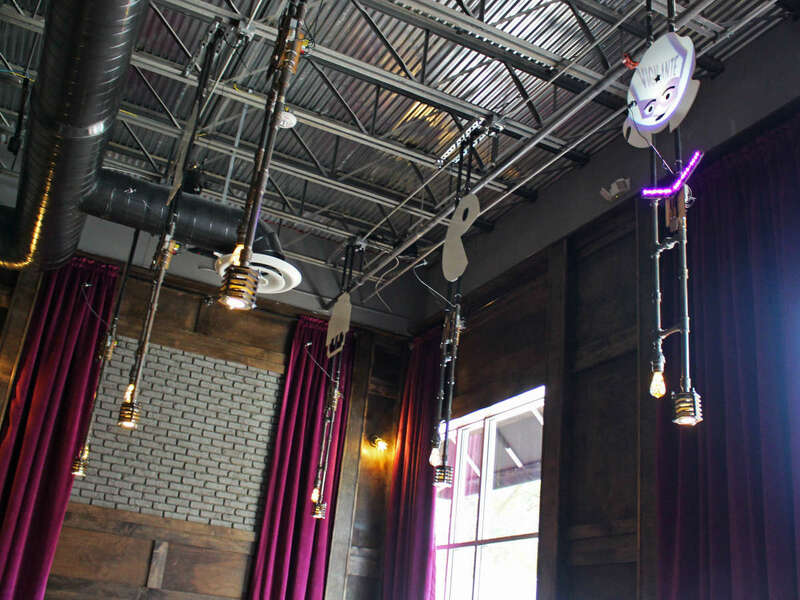 Get ready to geek out: Vigilante Gaming Bar opens Friday, February 17, in Midtown Commons at the intersection of North Lamar and Airport boulevards. 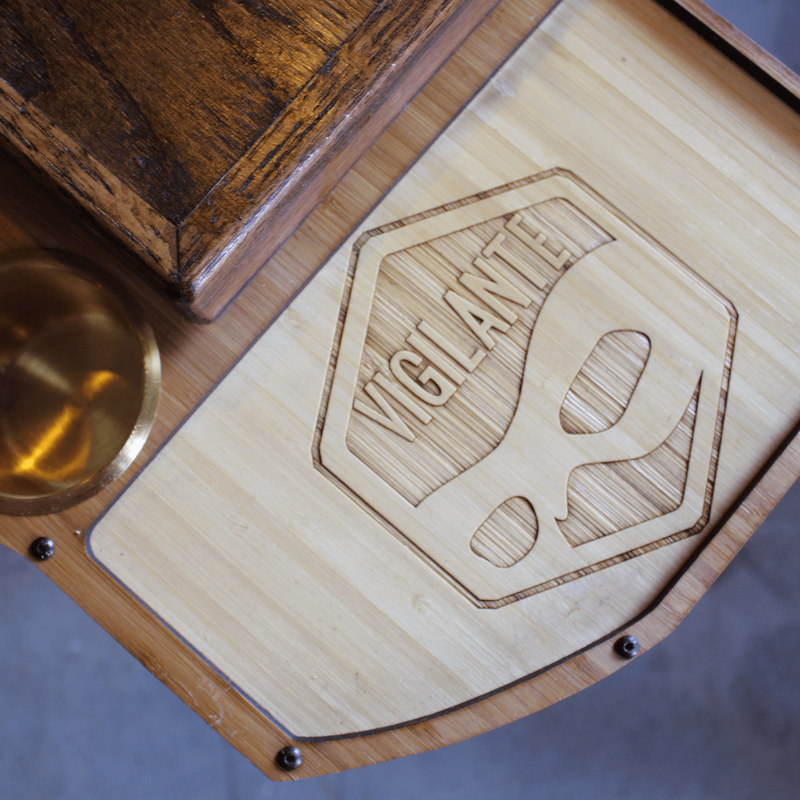 Vigilante is part medieval tavern, part modern bar, part "place to hang your cape." 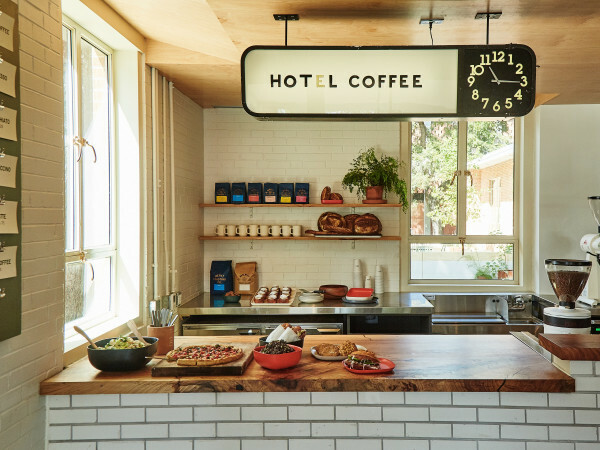 There are gaming lounges and there are pubs, but no other concept seamlessly marries the two the way that this Austin hangout does. 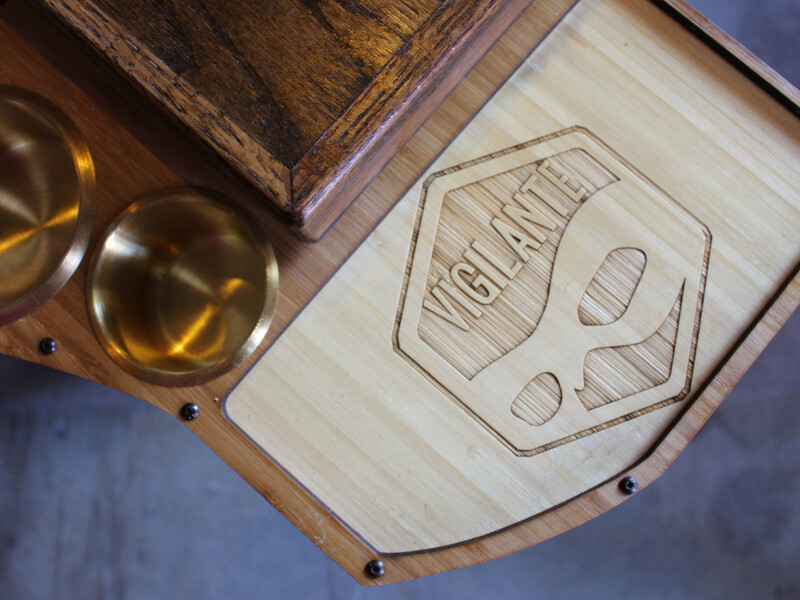 "Vigilante is a gorgeous bar and restaurant with a lot of whimsy and adorableness layered on top of it," CEO Preston Swincher tells CultureMap. "I feel like we're building something special here." 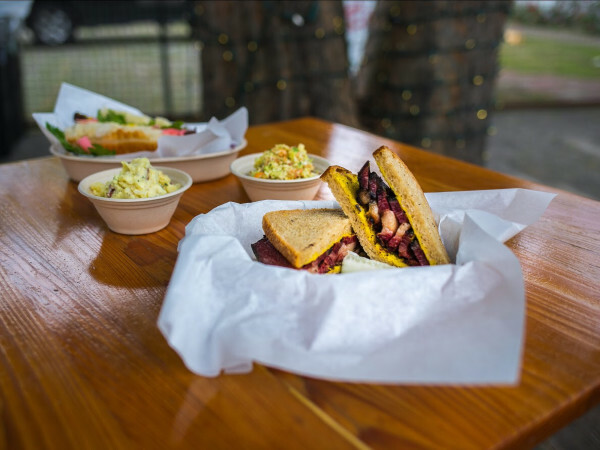 "With amazing food that you would expect in a food city like Austin," he adds. "None of [which] requires a fork and knife. 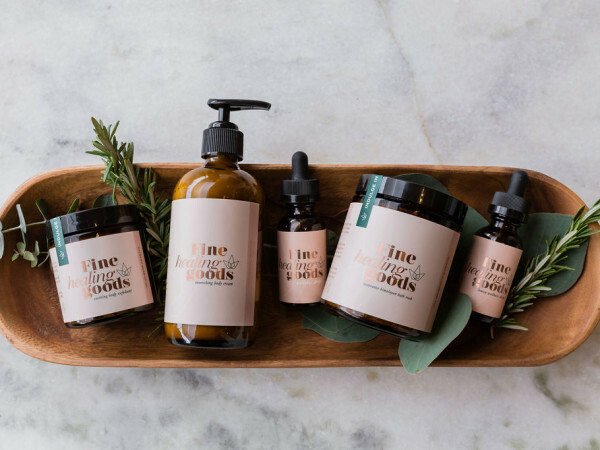 We've reimagined it so that you can it cleanly with your hands." The game library is even more impressive than the food lineup. A gorgeous wood shelving unit houses custom boxes for each game. 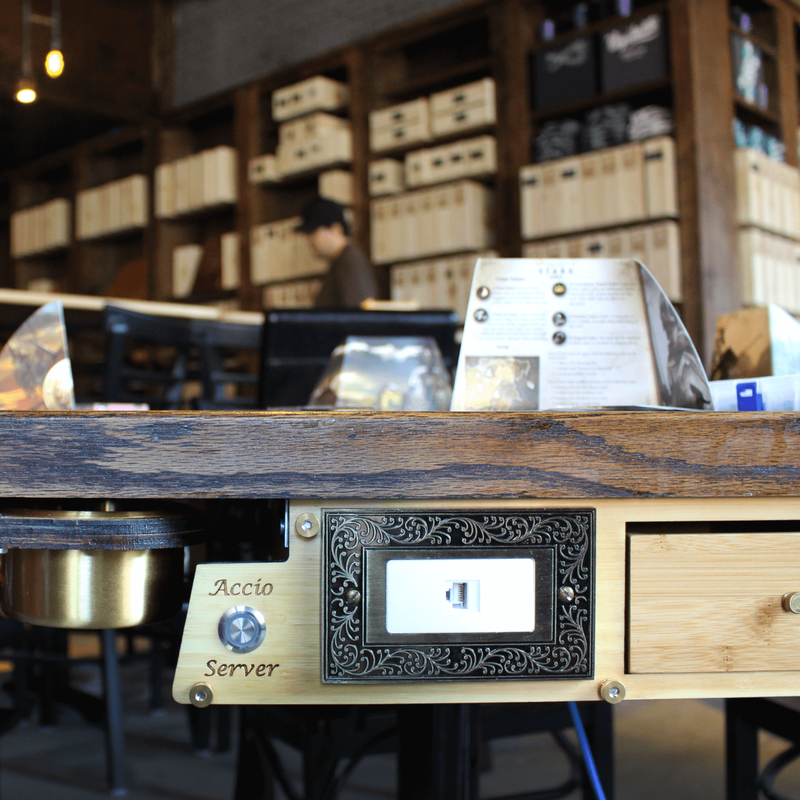 Vigilante servers will guide guests through the selections, but an online catalog allows visitors to peruse the options ahead of time. 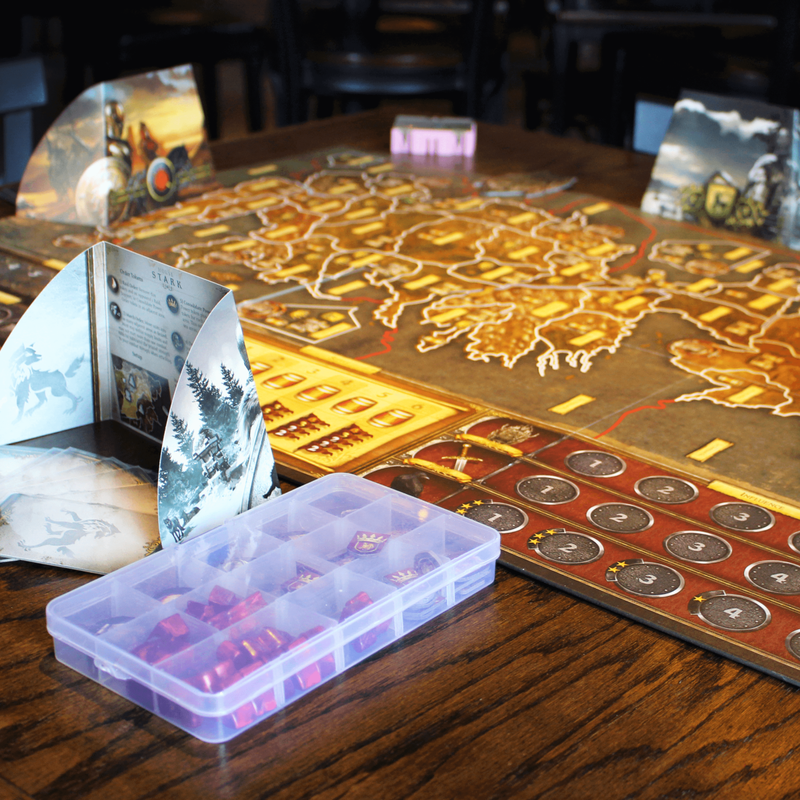 "Board games are a service product, just as important as food and drink," says Swincher. "We are equipped to take someone who has never played a game in their life and match them with a game they will love." The space is neatly divided in half. 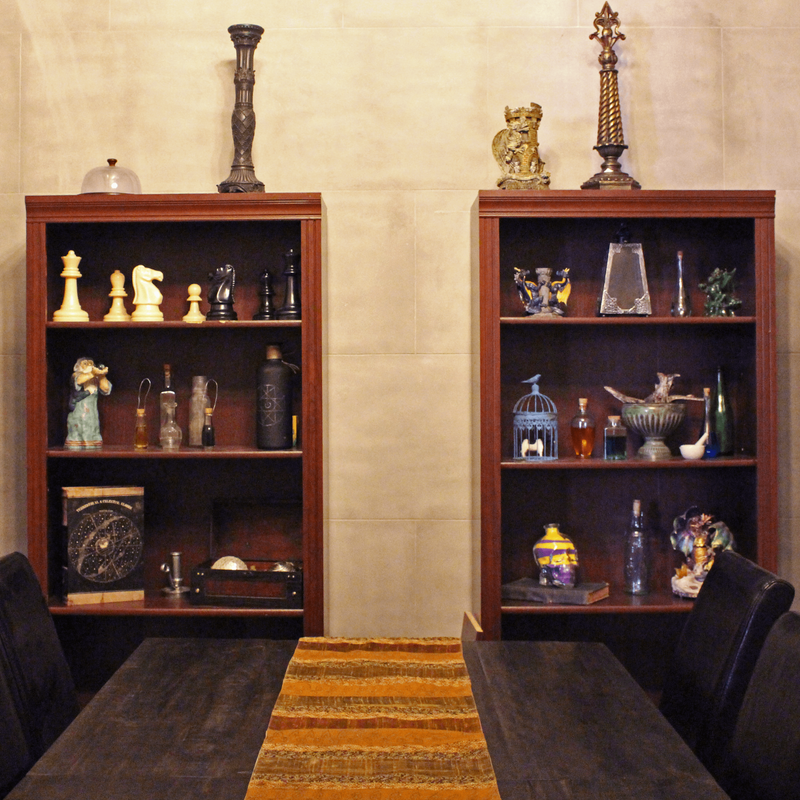 To the right is a cluster of decked out gaming tables; to the left is a more casual dining room. 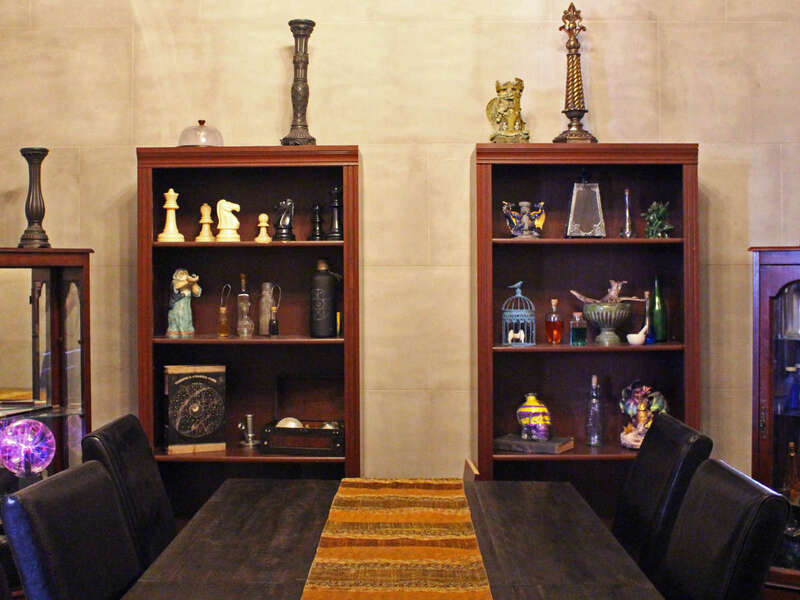 For more intense game sessions, Vigilante has two private rooms — hidden by the shelves that hold the game library — that can be rented for $60-$75. 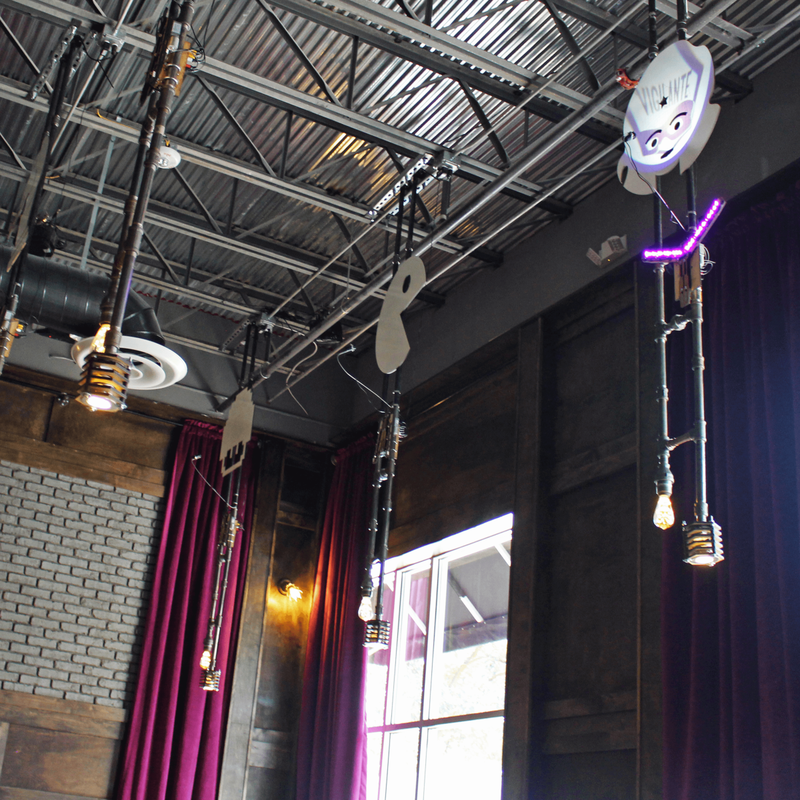 The themes are the "Wizard's Office" and the "War Room." 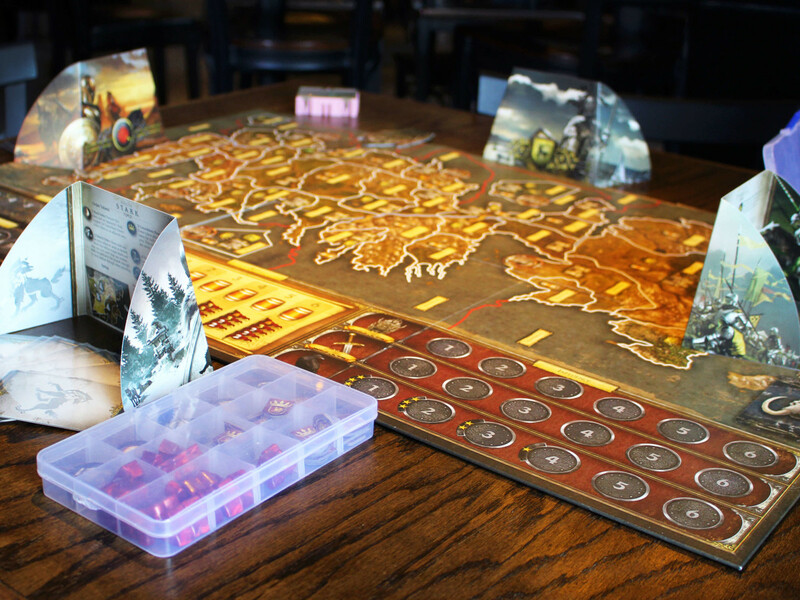 To celebrate the opening, Vigilante is hosting a Game of Thrones-themed Valentine's Day celebration on Tuesday, February 14, with food, drinks, and (of course) games. Check out the calendar for more info about preview events; the calendar will also be your guide to weekly events. 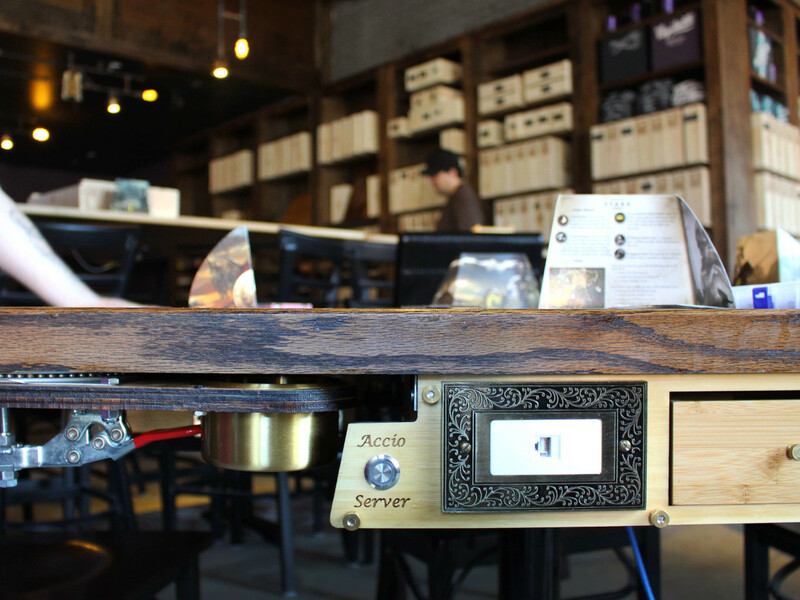 The project was funded partially though successful Kickstarter and NextSeed campaigns. With further success, Swincher already has his eyes on potential expansion. Look for Vigilante next to Midtown Cafe and Grocery in the complex that houses Black Star Co-op Pub & Brewery and Modo Yoga. Hours are 11 am to 2 am daily. Oh, and ask about the Vigilante Secret Society, your ticket to sweet perks.